It's time to enjoy it all! 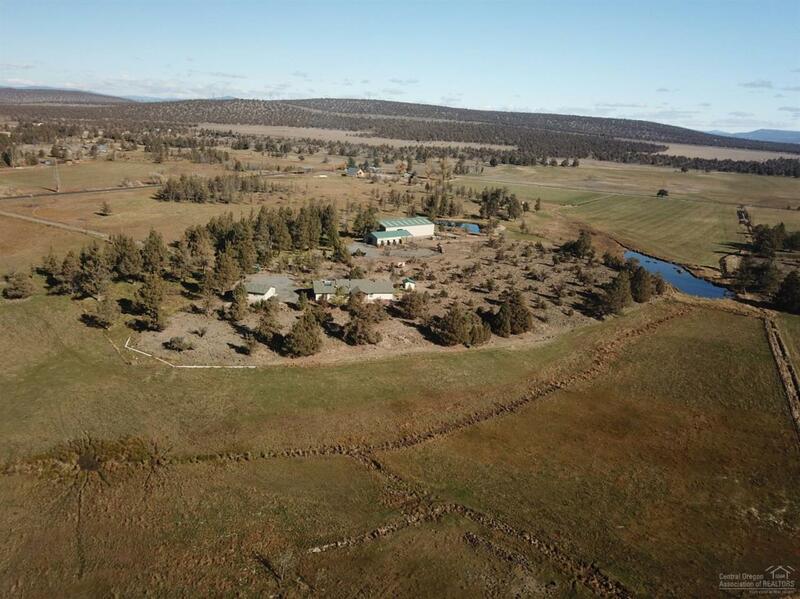 From breathtaking Cascade Mountain views, a perfect quite country setting and an excellent location that is just minutes from all the Central Oregon happenings. 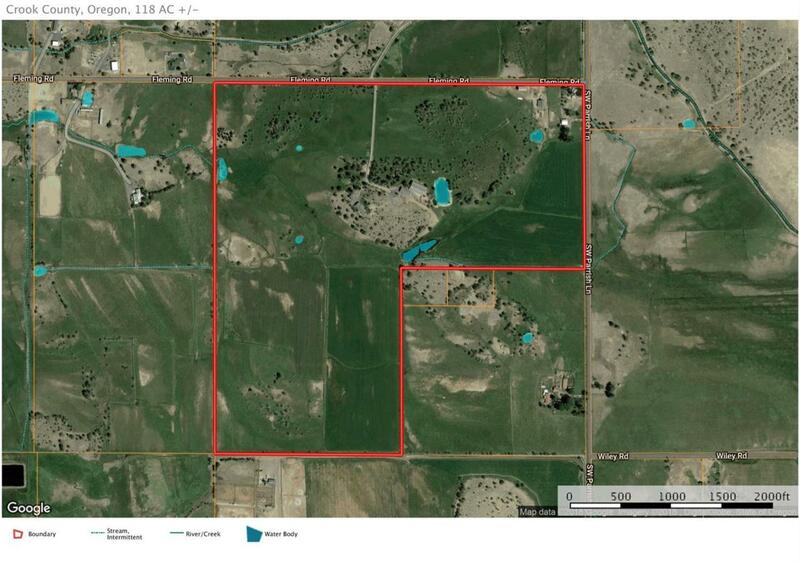 It's the Rancher's Dream in Powell Butte, Oregon, an easy operation and highly productive ranch. 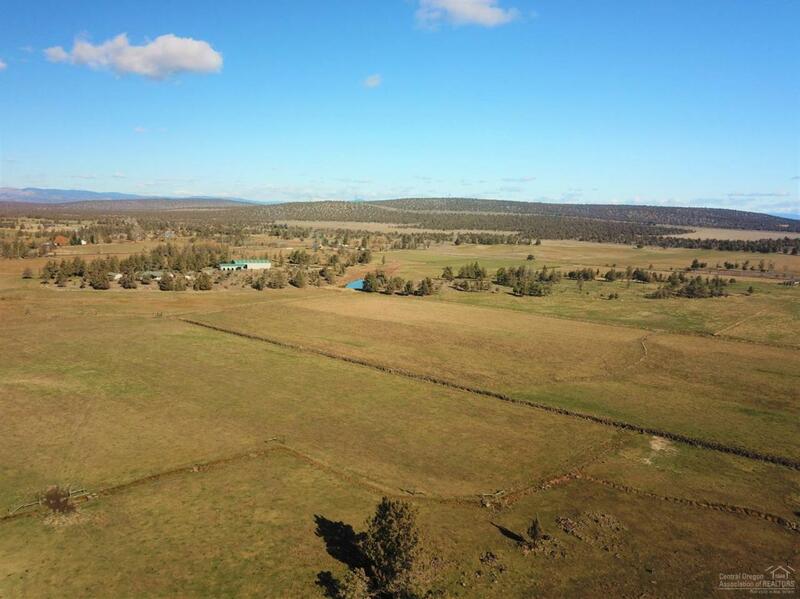 118 acres of outstanding pasture and hay lands, all fenced and cross fenced, for easy pasture rotations, numerous ponds, a wonderful single level 2,647 square foot custom home, a second two story farmhouse, a nice shop, two barns, new corrals, a 60' x 96' covered riding arena, horse turnouts and 111 acres of irrigation from Central Oregon Irrigation. 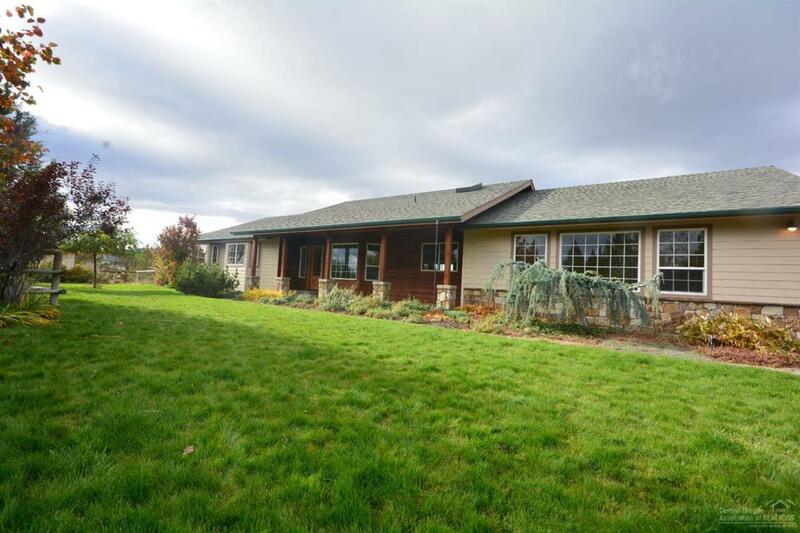 This is possibly some of Powell Butte's best privacy, topped off with views from Mount Bachelor to Mount Jefferson, Smith Rock to Powell Butte and more.